Wilbur DeParis, an adequate soloist, was an excellent ensemble player and an important bandleader who helped keep New Orleans jazz alive in the 1950s. 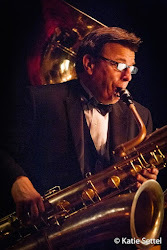 He started out on alto horn and in 1922 played C-melody sax while working with A.J. 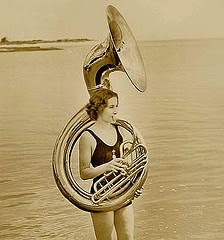 Piron before switching permanently to trombone. 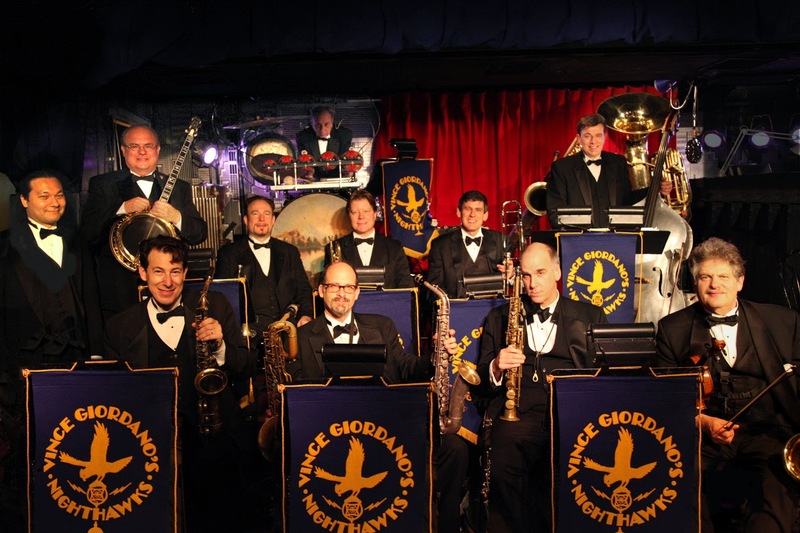 In 1925, DeParis led a band in Philadelphia and then had stints in the orchestras of Leroy Smith (1928), Dave Nelson, Noble Sissle, Edgar Hayes, Teddy Hill (1936-1937), the Mills Blue Rhythm Band, and Louis Armstrong (1937-1940). Not as well-known as his brother, the talented trumpet soloist Sidney DeParis, Wilbur was with Roy Eldridge's big band and Duke Ellington (1945-1947) and recorded with Sidney Bechet during 1949-1950. However, it was in 1951 when he put together a band to play at Ryan's that included his brother and clarinetist Omer Simeon that he found his niche. 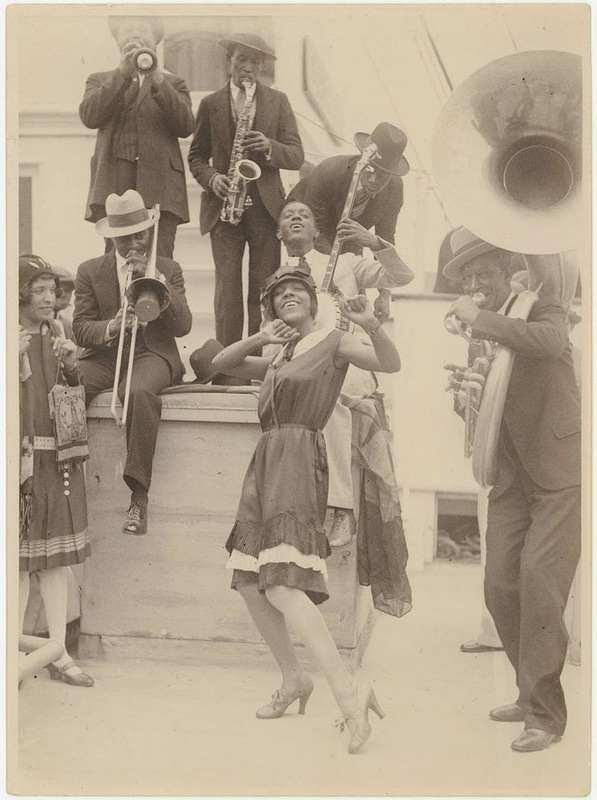 Wilbur DeParis' New New Orleans Jazz Band did not just play Dixieland standards but marches, pop tunes, and hymns, all turned into swinging and spirited jazz. 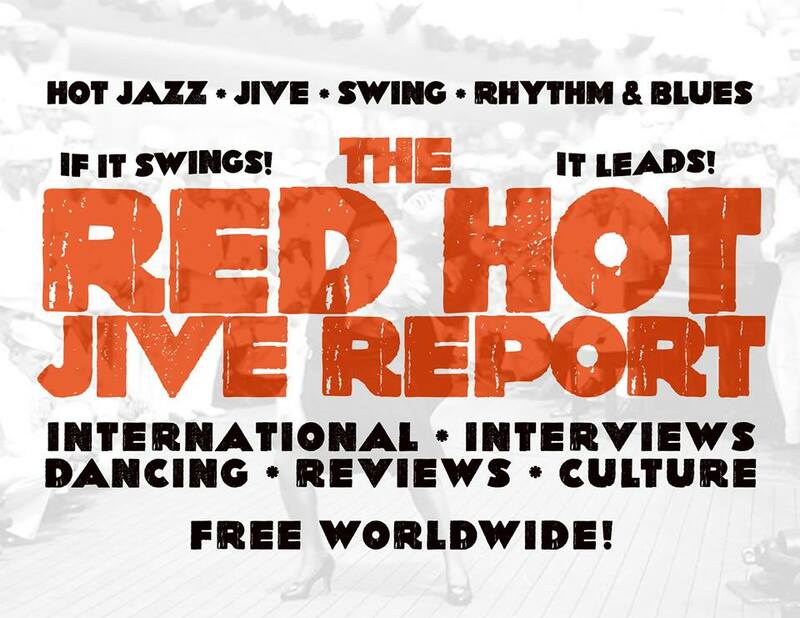 Throughout the 1950s, the group recorded consistently exciting sets for Atlantic (all of which are unfortunately long out of print) and they were the resident band at Ryan's during 1951-1962, touring Africa in 1957. DeParis continued leading bands up until his death, but his last recordings were in 1961. Member of 'The Texas Playboys', one of the pioneer Western Swing bands. From 1933 to 1948, his voice was featured on literally hundreds of records by the Wills band. Perhaps his biggest hit was the 1940 release of "New San Antonio Rose". 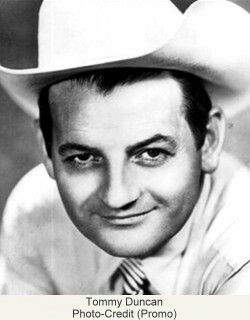 As the lead singer for the classic lineup of Bob Wills 'Texas Playboys , Tommy Duncan was the definitive Western swing vocalist. Crossing the smooth croon of Bing Crosby with the twang of Jimmie Rodgers and the bluesy inclinations of Emmett Miller , Duncan had a warm, distinctive, and welcoming voice that helped the Playboys cross over to a wider audience. Not only was he a wonderful, trendsetting vocalist, Duncan also wrote many of the Texas Playboys ' biggest hits, including "Time Changes Everything," "Stay a Little Longer," "Take Me Back to Tulsa," "New Spanish Two Step," and "Bubbles in My Beer." Throughout the '30s and '40s, he was remained with Wills , leaving in 1948 when tensions between the two musicians became too great. Following his departure, Duncan launched a solo career that resulted in one major hit single, "Gamblin' Polka Dot Blues." Throughout the '50s, he sang both as a solo artist and a member of the Miller Brothers Band . In 1960, he and Wills patched up their differences and recorded several albums. Following his reunion with Wills , he began touring as a solo artist, and he remained on the road until his death in 1967.
d. July 1, 1973, Cornwall, CT, USA. 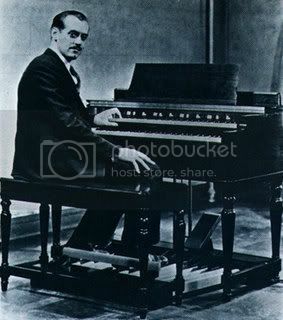 Inventor of the 'Hammond Organ', probably the first, and most popular, electronic keyboards. 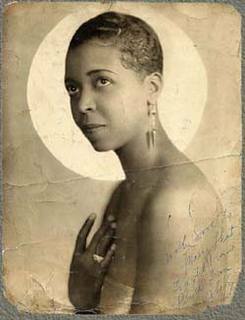 Betty Hall Jones, born Betty Hall Bigby (January 11, 1911, Topeka, Kansas - ?) was an American pianist and singer. Jones's father was George Arthur Bigby, a cornetist and leader of a brass band. She learned piano from her uncle in California, where she was raised after her family moved there when she was a child. She married a banjoist whose last name was Hall in 1926, but had divorced by 1936, when she got a job as a backup pianist for Buster Moten in Kansas City. 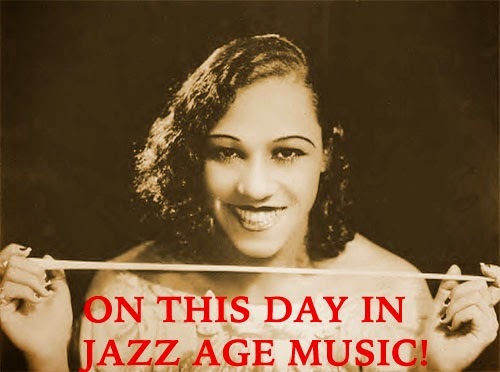 She then returned to Los Angeles to play with Roy Milton through 1942, then joined Luke Jones's trio, with whom she recorded. 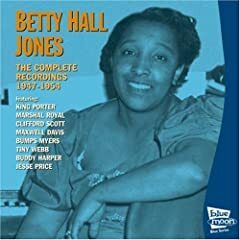 She married Jasper Jones in the middle of the decade, and recorded as Betty Hall Jones in 1947 and 1949 for Atomic Records and Capitol Records. She recorded frequently in the 1950s and worked at the Hotel Sorrento in Seattle, Washington for seven years. In the 1960s and 1970s she did USO tours in East Asia and toured Australia and Mexico in addition to regular dates in nightclubs on the Sunset Boulevard. She toured Sweden and England in the 1980s, and continued performing into the 1990s. A top rhythm banjoist who was prized for his advanced harmonies and occasionally took basic solos, Bud Scott performed with the who's who of New Orleans jazz throughout his career. Early on he learned guitar and violin and was a professional musician before he was a teenager. Scott was a New Orleans pioneer, claiming years later to have worked with Buddy Bolden. He definitely played with John Robichaux's Orchestra as early as 1904, Freddie Keppard's Olympia Orchestra and others. In 1913 he went on the road as a violinist with the Billy King Traveling Show, working in Mobile and Washington before moving to New York in 1915. 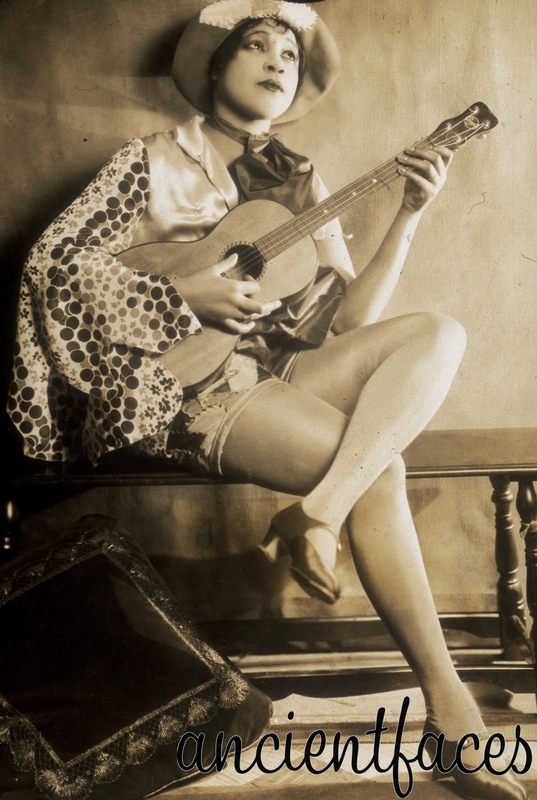 Scott performed with theatre orchestras, played banjo with Bob Young in Baltimore (1917) and also worked as a singer. He was with Will Marion Cook's Orchestra in 1921, moved to Chicago, worked for three months with King Oliver's Creole Jazz Band in 1923, spent time playing with Kid Ory in California, had second stints with both Oliver and Ory and also played with Curtis Mosby's Blue Blowers in Los Angeles. 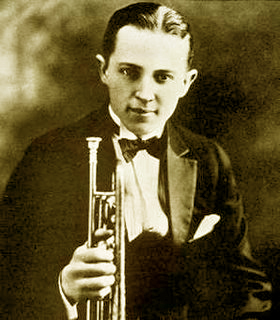 After a third period with Oliver in 1926, Scott performed with the bands of Erskine Tate, Dave Peyton and then in 1928 with Jimmie Noone's Apex Club Orchestra. 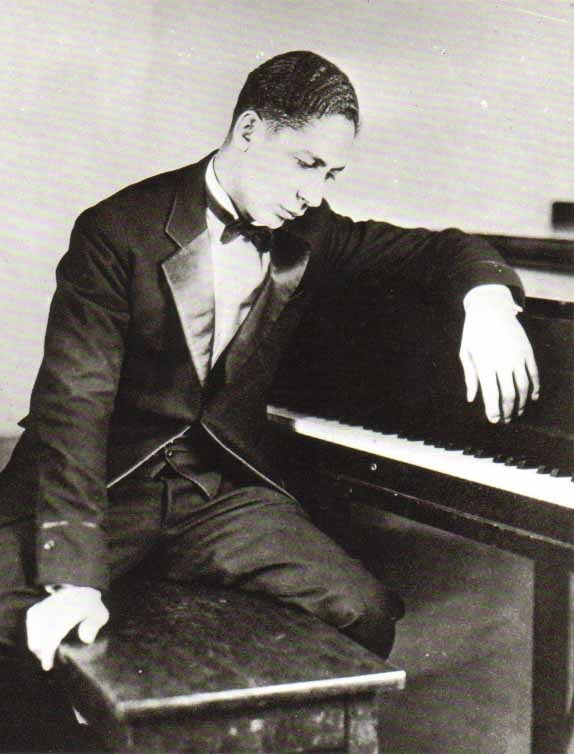 He recorded extensively with Jelly Roll Morton and worked with Fess Williams and Peyton again before the banjoist settled in Los Angeles in Sept. 1929. In L.A. Scott played with Leon Herriford, Mutt Carey's Jeffersonians and with his own trio. 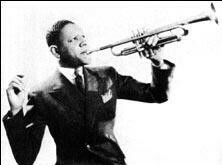 Scott gained some prominence when he worked with Kid Ory during 1944-48 before ill health forced his retirement. 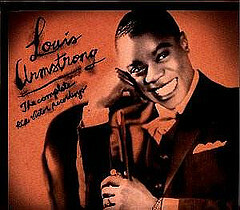 He appeared with Louis Armstrong in the 1946 film New Orleans and had a chance to record with Satch. In addition to Morton, Armstrong and Ory, Bud Scott recorded with King Oliver, Johnny Dodds and Jimmie Noone among others. Tab Smith's career can easily be divided into two. One of the finest altoists to emerge during the swing era, Smith became a popular attraction in the R&B world of the 1950s due to his record "Because of You." 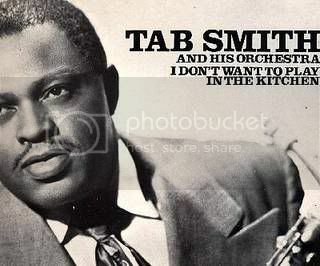 After early experience playing in territory bands during the 1930s, Tab Smith played and recorded with Lucky Millinder's Orchestra (1936-1938) and then freelanced with various swing all-stars in New York. He had opportunities to solo with Count Basie 's band (1940-1942) before returning to Millinder (1942-1944), and took honors on a recording of "On the Sunny Side of the Street" with a stunning cadenza that followed statements by Coleman Hawkins, Don Byas, and Harry Carney. After leaving Millinder, Smith led his own sessions which became increasingly R&B-oriented (he never became involved with bop). His string of recordings for United in the 1950s (which have been reissued by Delmark on CD) made him a fairly major name for a time even though he had a relatively mellow sound and avoided honking. In the early '60s Tab Smith retired to St. Louis and later became involved in selling real estate. John W. Steel (January 11, 1895 – June 25, 1971; sometimes referred to as John Steele) was an American tenor. He was featured in the Ziegfeld Follies of 1919 and 1920 and Irving Berlin's Music Box Revues of 1922 and 1923. Steel was born in Montclair, New Jersey, on January 11, 1895, and grew up in the New York City area. He served in the military during World War I, and studied music in Paris during leaves of absence from military duty. 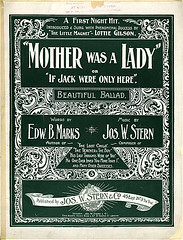 In 1918 Steel appeared on Broadway in the musical The Maid of the Mountains, which had been a hit in London, but closed in New York after just 37 performances. This was followed by his appearance in the Ziegfeld Follies of 1919, in which he was one of the show's most popular performers. 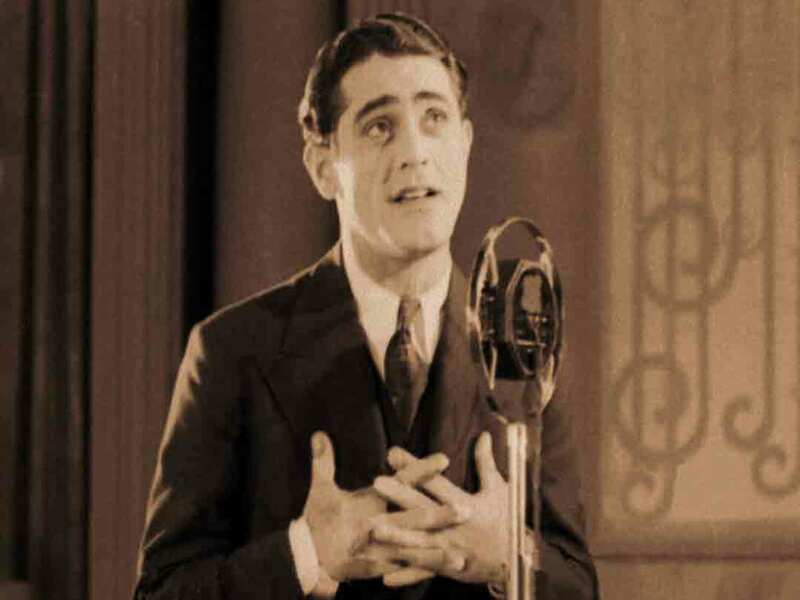 In the 1919 Follies he introduced Irving Berlin's song "A Pretty Girl is Like a Melody," as well as singing "My Baby's Arms" and "Tulip Time." Producer Florenz Ziegfeld is said to have paid him $3,500 a week for this show. In later years, Irving Berlin said that he had composed "A Pretty Girl is Like a Melody" with Steel in mind. 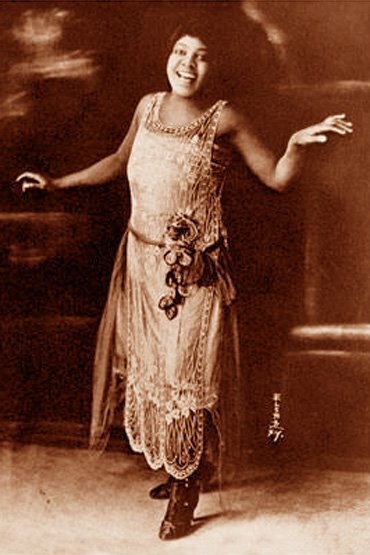 Subsequent performances included appearances in the Ziegfeld Follies of 1920, Ziegfeld's "Midnight Frolic" in 1920, and Irving Berlin's Music Box Revues of 1922 and 1923. In the Ziegfeld Follies of 1920 he introduced the songs "Tell Me, Little Gypsy," "The Girls of My Dreams," and "The Love Boat." 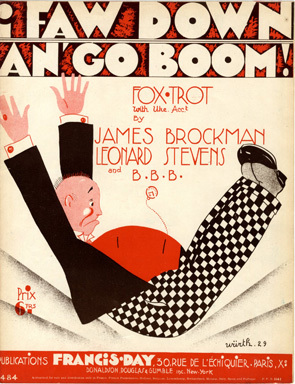 In the Music Box Revue of 1923 he introduced songs including "One Girl" and "Little Butterfly" and joined with Florence Moore, Ivy Sawyer, Joseph Santley, Grace Moore and Frank Tinney to sing the novelty song "Yes, We Have No Bananas". As of 1921, he reportedly was paid between $1,000 and $2,000 weekly by Ziegfeld. 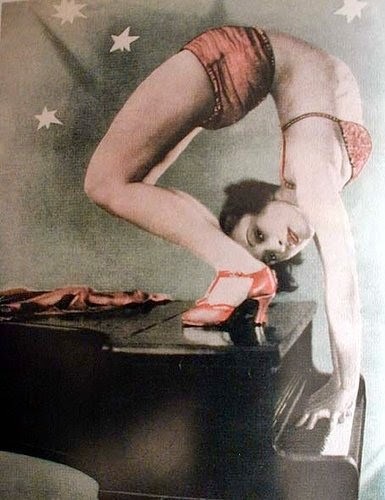 In 1922 Steel began touring the United States on a summer vaudeville circuit. He preferred vaudeville to musical theatre because vaudeville allowed him to choose the songs he wanted to sing instead of performing an assigned role. Additionally, he liked working in Los Angeles and the West Coast states of California, Oregon, and Washington. In addition to singing, in Los Angeles he appeared as an amateur boxer in staged matches. Steel returned to the United States, where in the early 1930s he performed in vaudeville and in cabarets and clubs in New York, Chicago, and other cities. In August 1938 he filed for bankruptcy, with liabilities of $40,070 against assets of just $350. In later years he worked as a singing instructor. Steel had a tempestuous marital history. In 1919, he married Sidonie Espero, another member of the cast of The Maid of the Mountains. A son, John W. Steel, Jr., was born to the marriage on June 15, 1921. The marriage foundered in 1921 amid allegations that Steel had abused his wife and abandoned her and the infant child. It ended in divorce in 1925. Shortly after his divorce from Sidonie Espero, Steel married Mabel Stapleton, a professional violinist. They appeared together in a series of concerts. In 1929 he was named as co-respondent in the divorce suit of Walter P. Inman, a stepson of tobacco magnate James Buchanan Duke. Inman accused his wife (Helen Garnet Patten Inman) of infidelity with Steel. In April 1930, in the wake of the highly publicized Inman divorce case, Mabel Steel sued John Steel for divorce. Mabel Steel was then living in Paris, and it was revealed that the couple had been living apart since 1927. 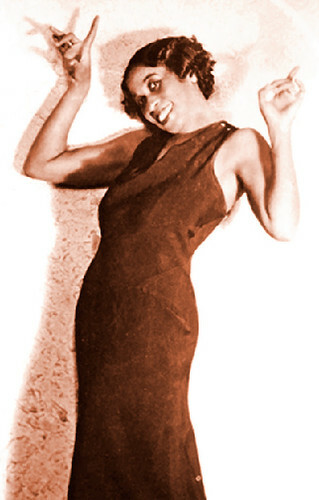 Steel's third wife was Jeanette (Janet) Hackett, a former dancer. Their son, Donn Raymond Steel, was born in 1930. Steel died in New York City on June 25, 1971. His wife, Jeanette Hackett Steel, survived him. His son, Donn Steel, died in 1993. 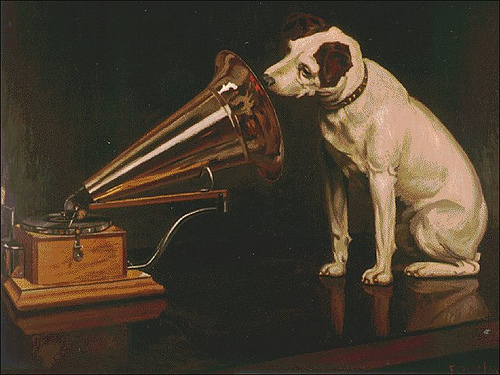 There are about 40 known recordings of John Steel's work. Almost all of these were made between 1919 and 1923 in New York City for Victor. His contract with Victor ended in 1923. His final three known recordings were made for Columbia in London in 1927.
died in Algiers, LA, USA. died in New York (Queens), NY, USA. I Faw Down An' Go Boom! ~By James Brockman, Leonard Stevens & B.B.B. An' ran home to Ma! 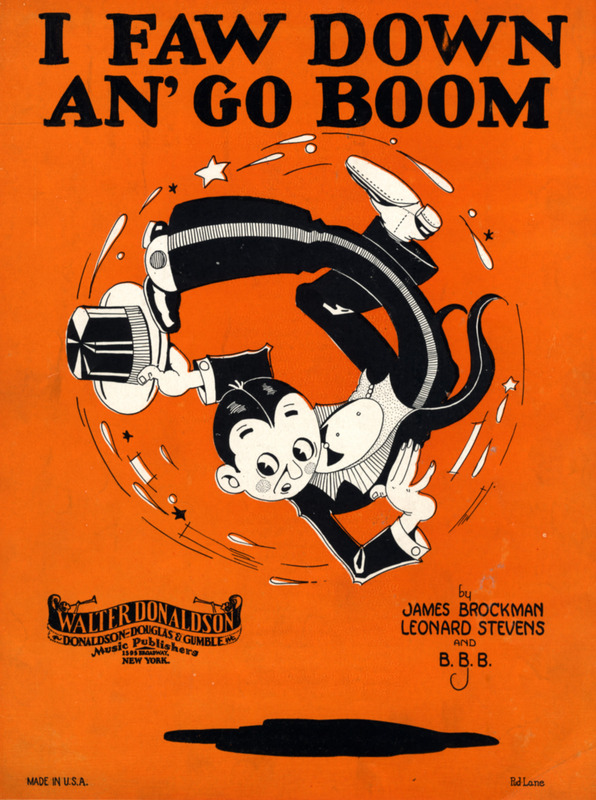 I faw down an' go boom!" With a bang she said "take this!" 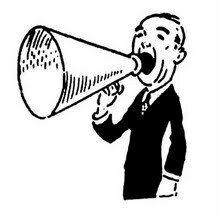 An' said "I love you"
An said "no jokin', you're provokin'"
Dancing may do this and that, and help you take off lots of fat. But I’m no friend of dancing when it’s hot. Bear in mind the idea that I’ve got. Tain’t no sin to take off your skin and dance around in your bones. The polar bears aren’t green up in Greenland, they’ve got the right idea. They think it’s great to refrigerate while we all cremate down here. Just take a look at the girls while they’re dancing. Notice the way that they’re dressed. They wear silken clothes without any hose and nobody knows the rest.